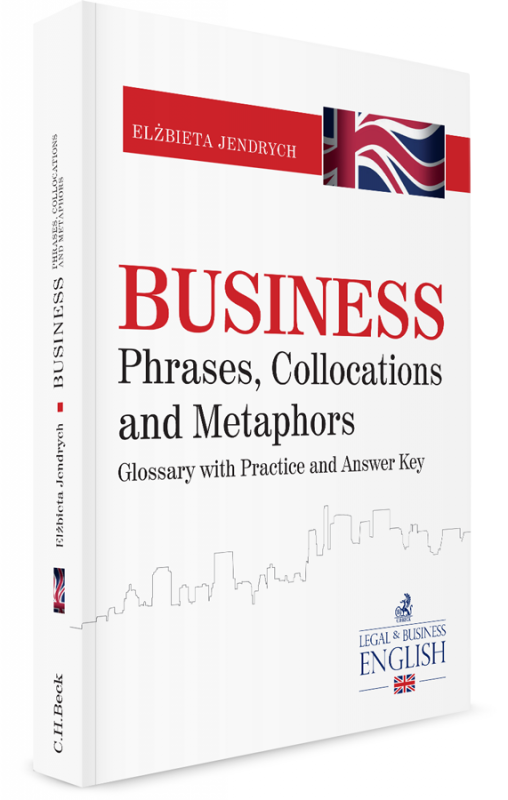 a selection of popular standard business metaphors with their explanations in English. 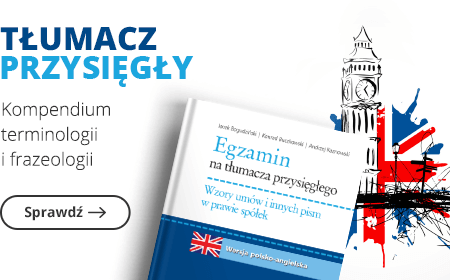 Additionally, each section of the book contains practice with the answer key. 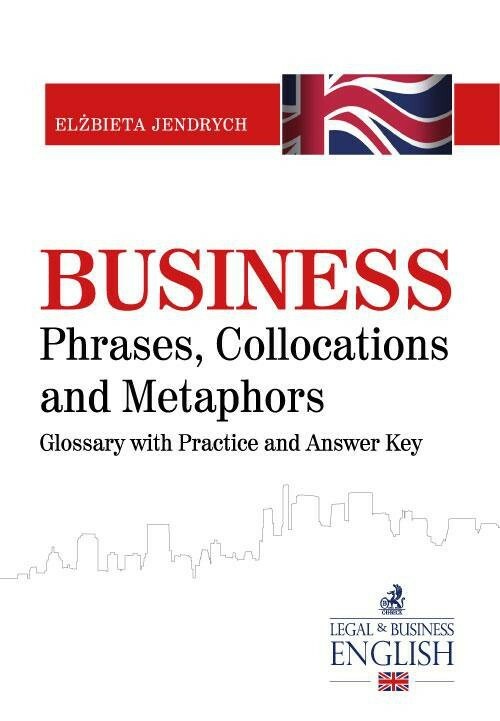 The book can be useful for both business English teachers (in materials development and testing) and for students at language competence levels from A1 to C2.